Not a member was stirring, not even Corynne. 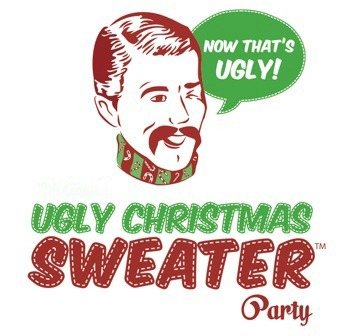 In hopes that members in ugly sweaters would soon be there. We sprang from our cars with visions of getting fatter. Hoping for good food and to pour us a splash. And away we all ate, with plenty of calories to blow. It’s simply a party to celebrate St. Nick. Plus a beverage or three so we don’t call you smelly.